People always find ways to decorate the electronic products those have been accompanied with them for a long time. Change a phone cover according to the dressing style or change a watch strap with different colors for Apple Watch. 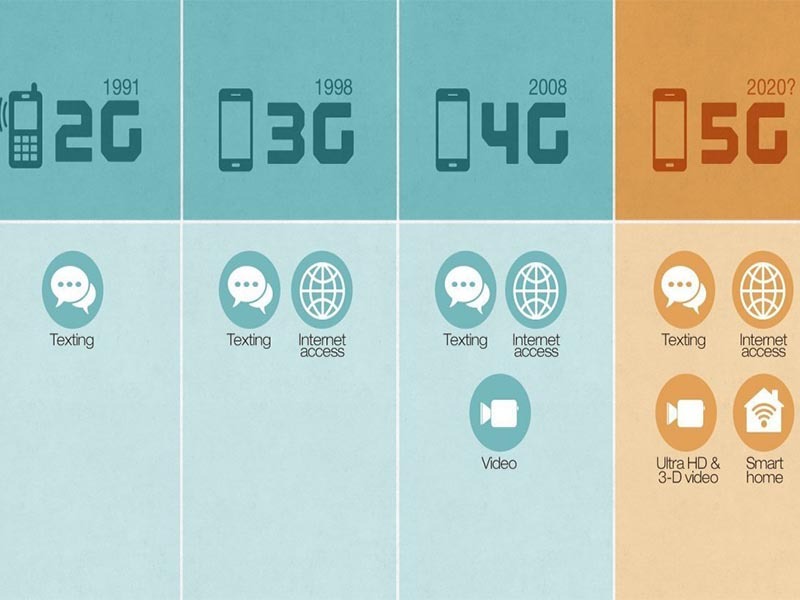 It seems that the technology devices have already become our accessories. It has been a long time that technology combined with fashion. After all, a word “techno-fashion” became prevailing at the very beginning of 20th century. Therefore, we are able to see that Nike & Adidas do the same thing as a technology company — developing their new shoes. Meanwhile, Apple and Hermes launched Apple Watch to enter the luxury market. It might be not very significant to say using technology to set off fashion or using fashion to set off technology, especially the wearable devices have begun to blend with daily dressing. And we have to admit that the headphone is the darling in the fashion crowds. A number of NBA starts wore Beats to enter the field at the opening ceremony of 2008 Olympic Games. 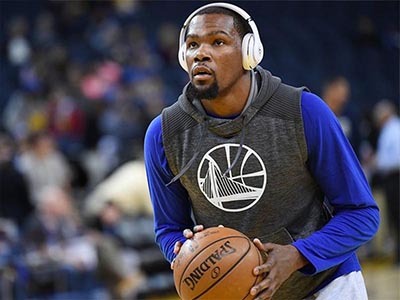 Since then, Beats headphone has become a fashion item favored by many stars and it can be seem in the street shoots or portraits of stars such as Lady Gaga, Justin Bieber, GD etc.. 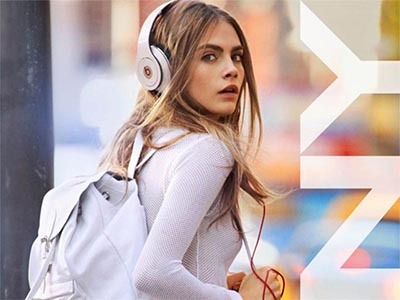 Driven by Beast, headphone has become a fashion trend for many luxury brands. For example, the controversial fashion brand D&G launched their luxury headphone on the fashion show some time ago. A lot of KOLs on Instagram are also fond of to show their own photos wearing AirPods. It seems like that AirPods has been their new earrings. Some people hold that AirPods will be more easier to match their suits. 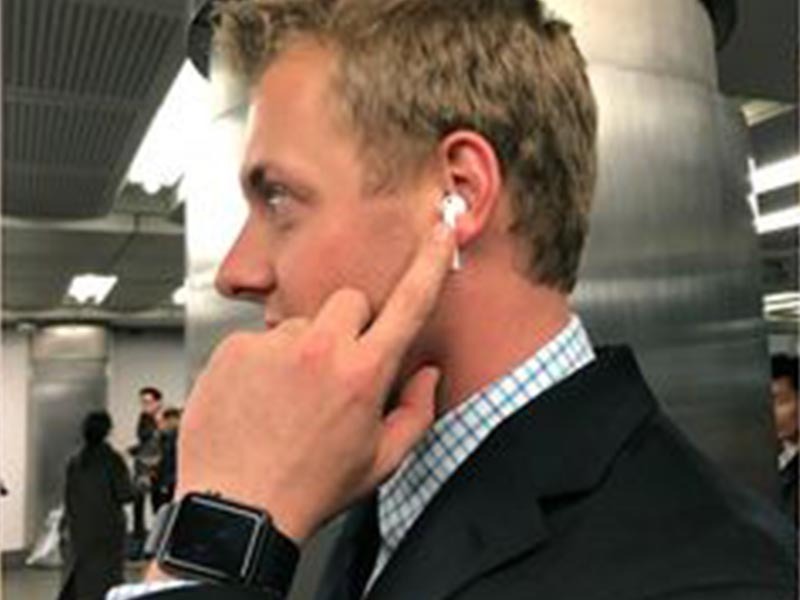 A young man wore AirPods for his interview and he said that it was more fashionable. After all, advance technology is always more fashionable. It is well known that headphone is a little gadget with small volume. Therefore, one of the biggest challenges to make headphone integrates with wearable devices is that whether the components are small enough. For example, whether the printed circuit board are small enough to fit into the headphones. After we have talked about PCB inspection in last article, so today we move to the solder paste printing inspection. If you would like to learn something about PCB inspection, please click The Application of AOI in PCB Inspection. 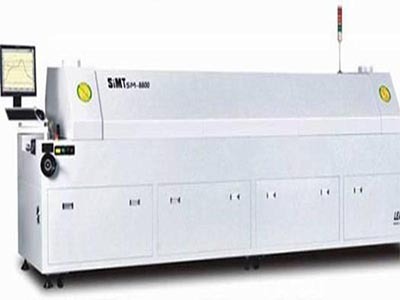 Solder paste printing, the very beginning of SMT, is the root of most defects on the PCB. The defects occur in printing process is up to 60%-70%. Thus, if the defects can be avoided in this link, then the damage is able to save cost minimized. 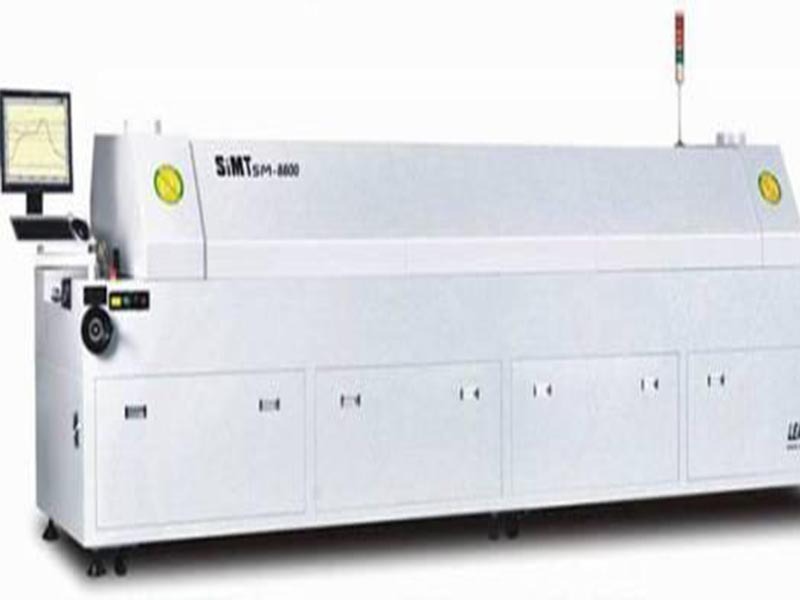 Therefore, most of printed circuit board manufacturers have already equipped with AOI testing in SMT production lines. There are various of printing defects, but they can be generally divided into insufficient or excessive solder paste, the solder paste in the middle part of large pads scraped etc.. The reason why these defects are formed including unreasonable setting of printing machine parameter, low accuracy, improper selection for scraper and so on. However, it is effective to monitor the solder paste printing by AOI technology and analyze the number as well as types of defects, so that enhance the capability of printing. AOI technology possesses the functions of PCB inspection, solder paste printing inspection, component inspection and assembly inspection after welding. 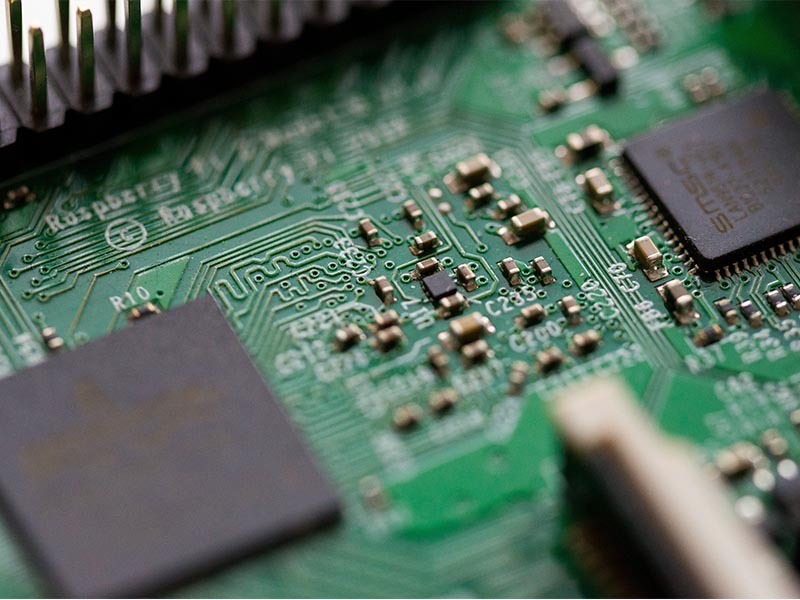 In this article, we mainly talk about PCB inspection. 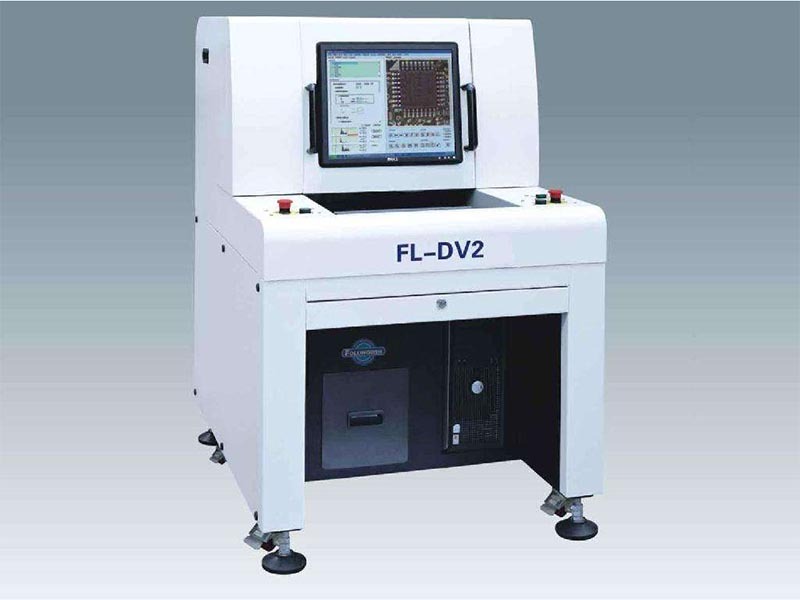 √ with the development of electronic technology, the wiring density of PCB is getting higher, which increases the difficulties in visual inspection. √ Decrease the rate of mis-judgement. √ Able to reduce harm to the health of inspector. 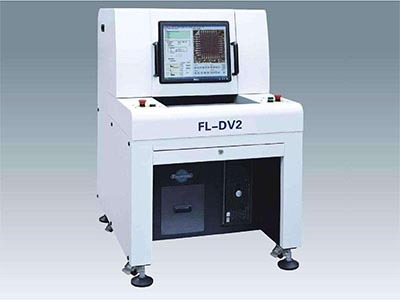 √ Avoid the electronic inspection technology can not inspect some defects. 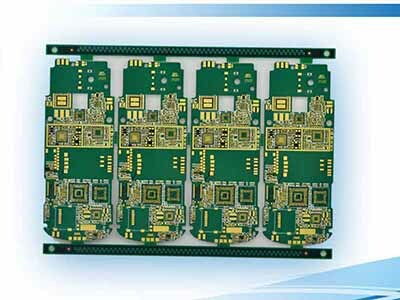 In the process of printed circuit board manufacturing, there would be some defects on the substrate fabrication and copper clad. However, these defects are mainly produced after etching. 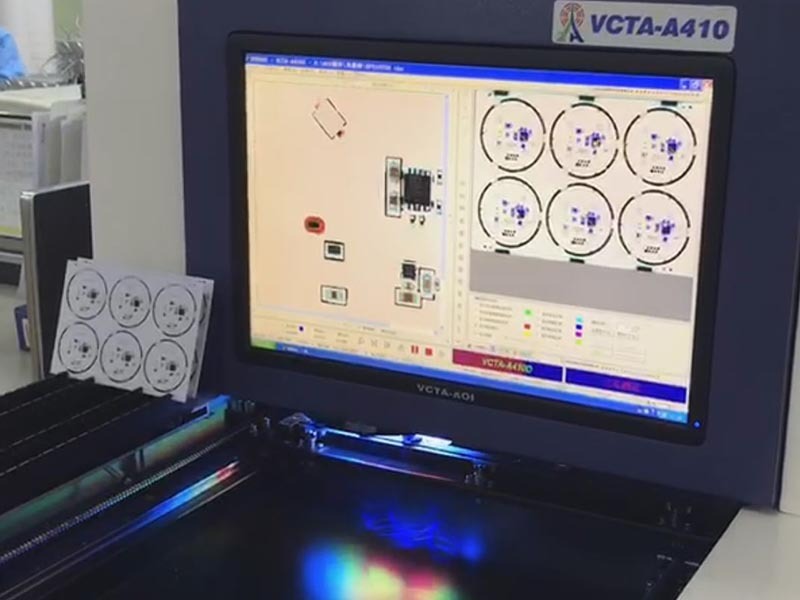 By the way, AOI testing is usually used after etching and it is utilized to find out the missing or extra part on the rigid PCB. Most defects can be found by AOI testing (excluding the missing inspection problem), but the main problem affecting its reliability is missing inspection. 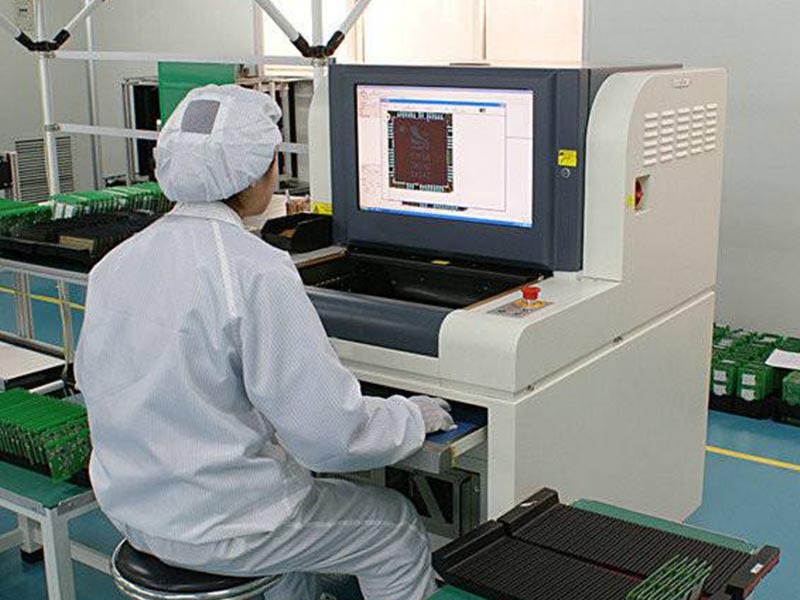 The dust produced in the processing of PCB could cause false warning, so the manual inspection must be carried out after using AOI testing to detect the defects. 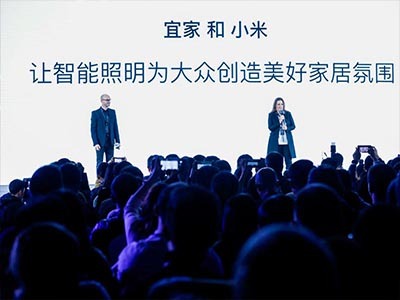 Xiaomi co-founder and CEO Lei Jun said,“To connect everything needs collaboration with others.”On November, 2018, Xiaomi announced a strategic partnership with IKEA. IKEA’s full range of smart lighting products will be connected to Xiaomi’s IoT platform starting this December in China. This marks the first time IKEA has partnered with a Chinese technology company. Through the cooperation, the lighting products of IKEA can be controlled by smart speakers including Xiaomi’s AI voice assistant Xiao Ai, which is currently only available for Chinese Mandarin speakers. 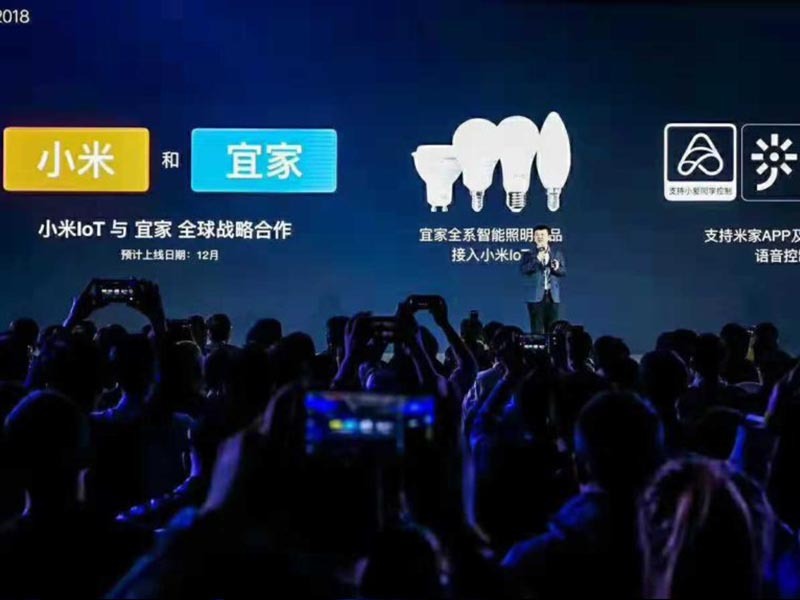 Most of Xiaomi’s fans might know that its ‘Mi Home’ app designed to manage Xiaomi devices and products as well as Xiao Ai will be compatible in IKEA’s smart lighting products. 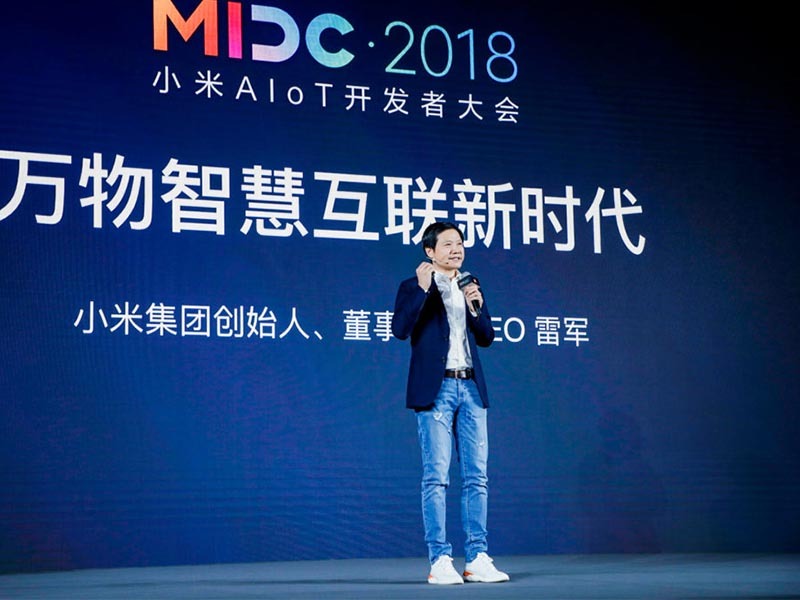 Speaking at the Xiaomi AIOT Developers Conference, Lei Jun said the combination of artificial intelligence (AI) and IoT will be the core strategy of his company’s business in ten years. 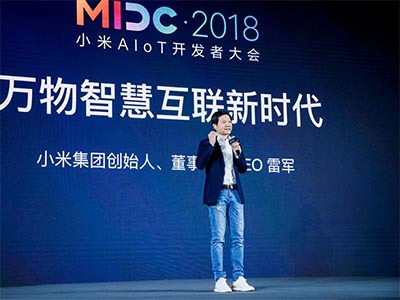 According to the company’s third-quarter financial report, Xiaomi has connected 132 million IoT devices in the ended September. 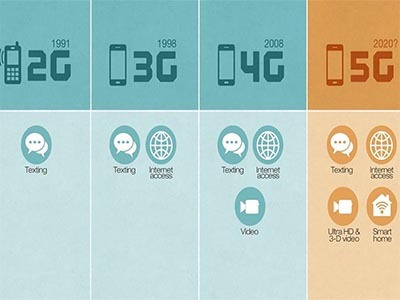 With a goal to allow people to fully embrace AI in daily life at home, more and more PCBs are applied into connected home. Because the benefits of high thermal conductivity and heat dissipation highly meet the requirements of the market, the aluminum core PCB and ceramic PCB are the perfect match for LED lights. If you would like to add more colors for your smart home, the aluminum core PCB and ceramic PCB from Best Technology are nice choice. 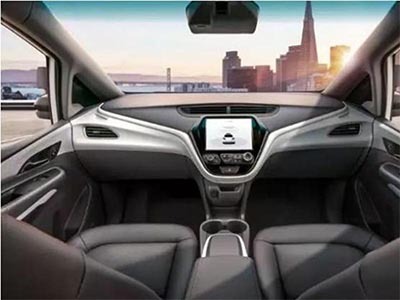 If you are fascinated by the driveless car, Waymo which possesses the most autonomous technology in the world should be known absolutely. A news came a few weeks ago from John Krafcik himself, the CEO of Waymo. During the Wall Street Journal’s WSJ Tech D.Live conference, he announced that the Alphabet unit was planning on launching a driverless car service in the next two months, directly competing with Uber and Lyft. On November 8, 2018, Waymo launched the driveless cars in Phoenix, Arizona, with no passengers in the front row but two engineers of data collecting in the back seat. 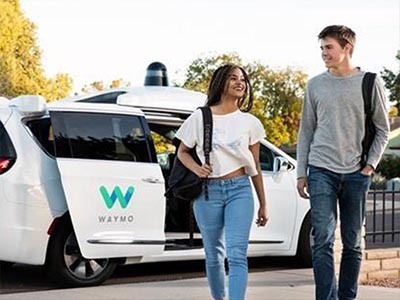 Waymo established in 2016, and it soon acquired the relevant road test license, but in fact Waymo had began testing before its establishment. It looks like its driverless rides will hit the streets of Phoenix by the end of December. Or possibly early January. Waymo does well in autonomous technology, but it still has shortcomings for cars. So they found Chrysler, a car brand of native American, which quickly agree with to work with former. Chrysler provided Waymo with 100 Pacificas cars and transformed them into driverless vehicles. As we can see, an upwelling development of driveless car is coming. 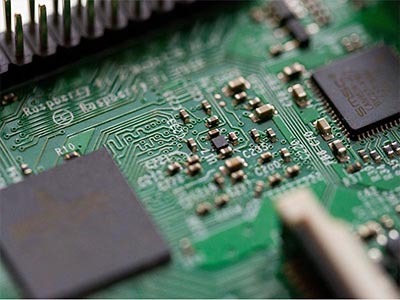 Best Technology believes that it will increase the demands of PCB, because the power control system, security control system and the electric system of vehicle cannot without printed circuit board. You are currently browsing the PCB & MCPCB - Best Technology blog archives for December, 2018.